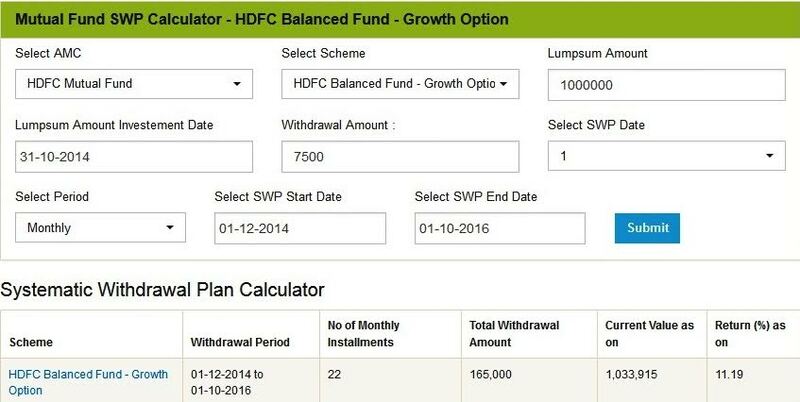 Home > MF - Balance Funds > Balanced Mutual Funds - Some True Facts, Which Was Never Demonstrated Before..! Balanced Mutual Funds - Some True Facts, Which Was Never Demonstrated Before..! BSE’s Sensex for the first time it has reached 27,865 on 31st October 2014 and it was closed yesterday on 30th September exactly the same 27,865. The market is absolute flat for the last 23 Months! Look at the balanced fund again, somebody who invested Rs. 10 Lakhs on 31st October and started taking money of Rs. 7500 which is 9% per annum for the last 22 months. He could got 1,65,000. Apart from the 9% withdrawal his /her Rs. 10 Lakhs is more than Rs. 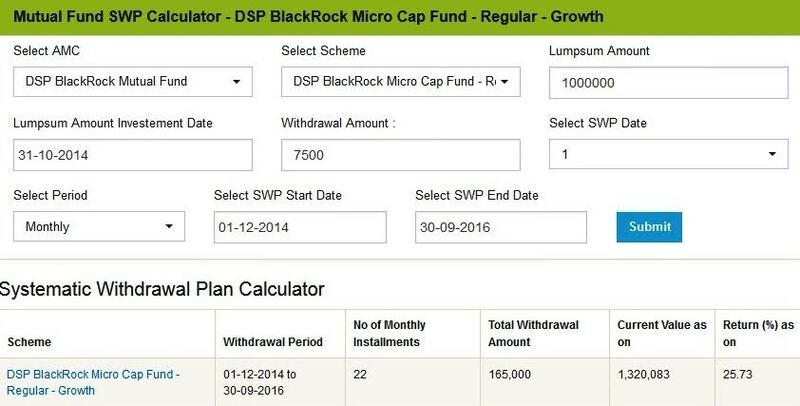 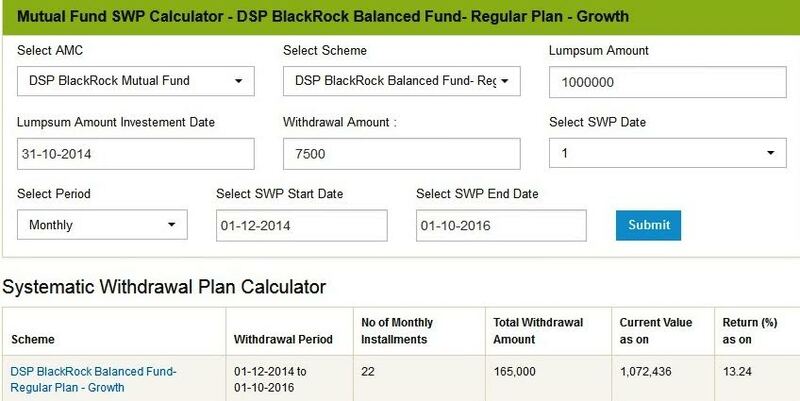 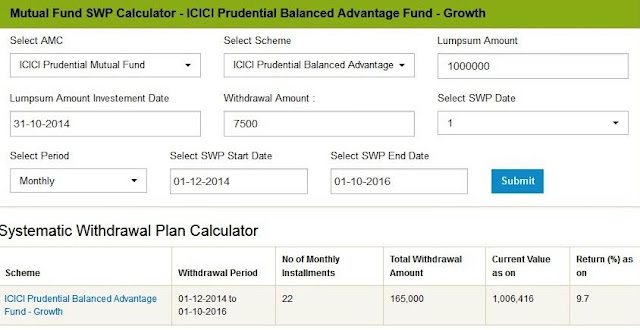 10 Lakhs in all the well known balanced mutual Funds and the best fund has delivered Rs.10.72 Lakhs! 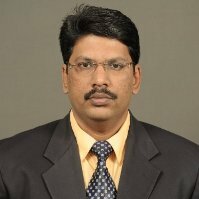 Do not worry about the market level, we are heading towards interesting times and all you need to do is to understand and it takes little time of you, after all it creates wealth for you.